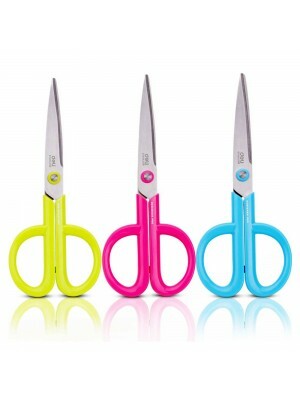 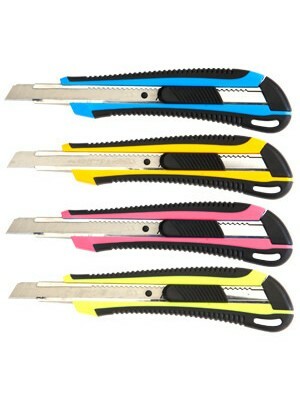 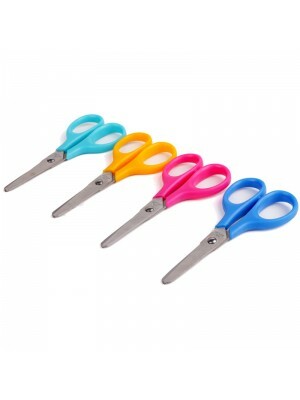 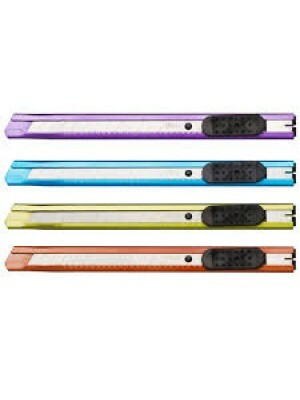 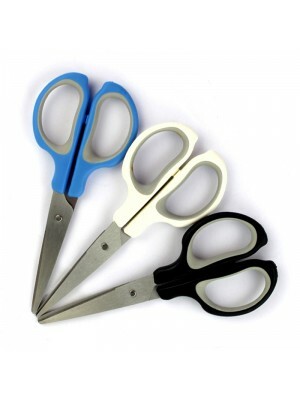 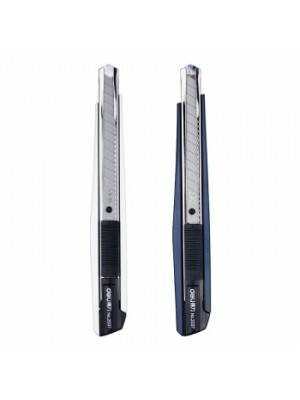 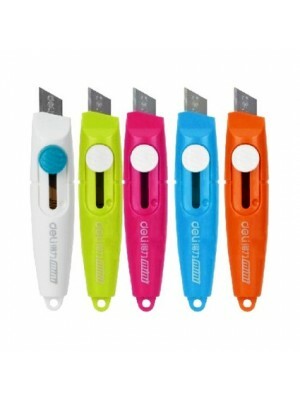 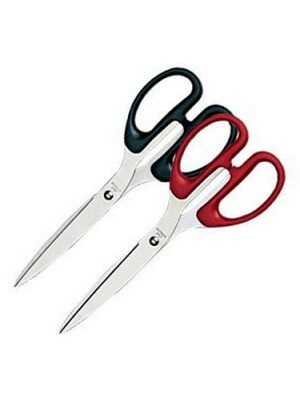 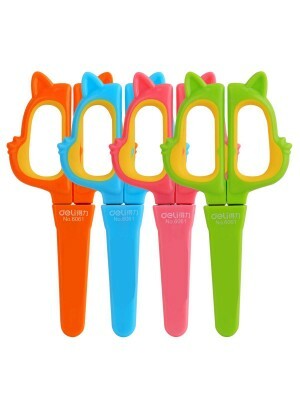 * Blade is very sharp* 6 Different Replaceable Blade* Aluminum Handle* Made in Taiwan* Product Wt. 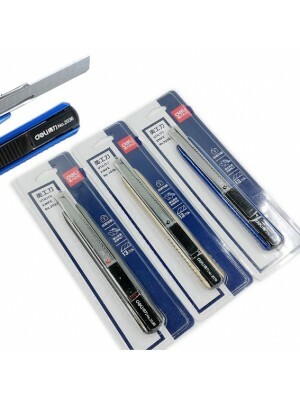 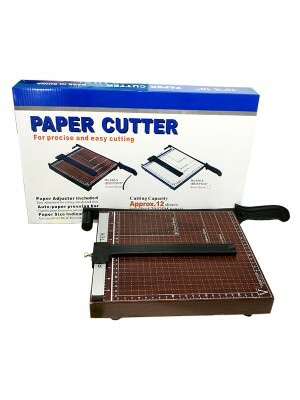 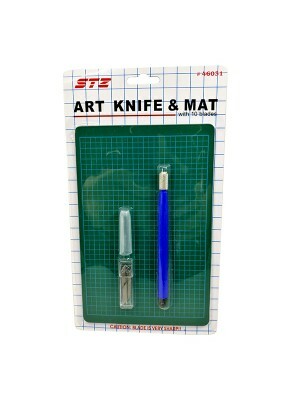 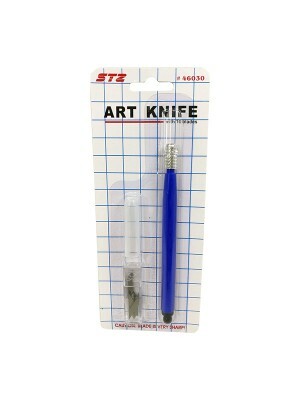 :..
* Blade is very sharp* Art Knife & Mat with 10 blades* Made in Taiwan* Product Wt. 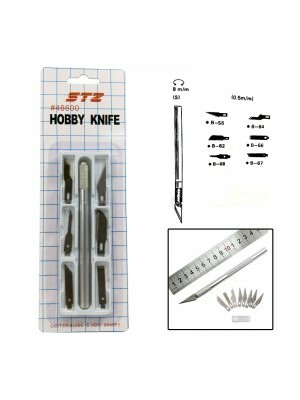 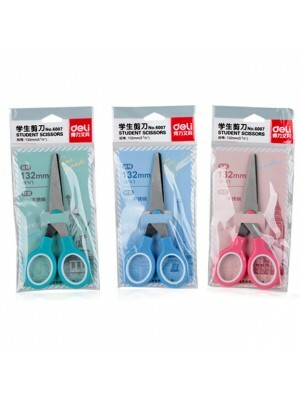 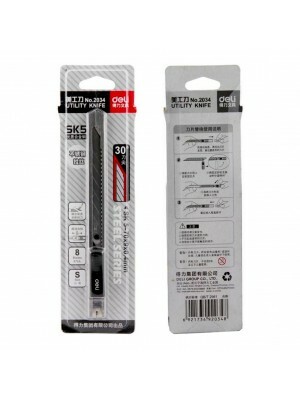 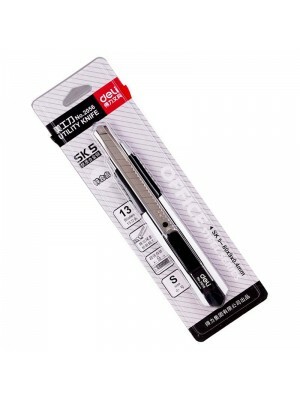 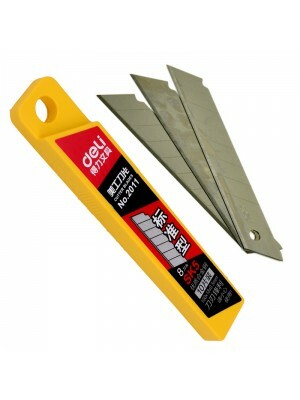 :300g..
* Blade is very sharp* Art Knife with 10 blades* Made in Taiwan* Product Wt. 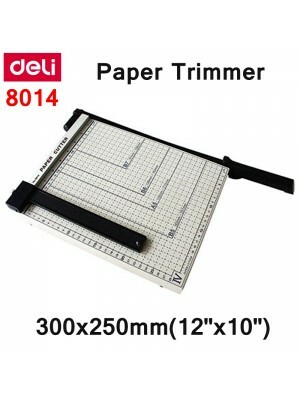 :100g..
* Code : DELI 2066* Size : S (80x9x0.4mm)* Material : Steel Metal..
* Code : DELI 2056* Zinc Alloy Made* Blade : 1 piece, 13 blades* Thickness : 0.5mm..
* Code : DELI 2039* Size: 138*35mm* Material: stainless steel * Blade size: 0.4*9*80mmIt can me..
* Code : DELI 2037* Size : 14.6 x 2.1cm* Auto Lock Function* Blade: 1 piece, 13 blades..
* Code : DELI 2036* Material: Metal.Plastic. 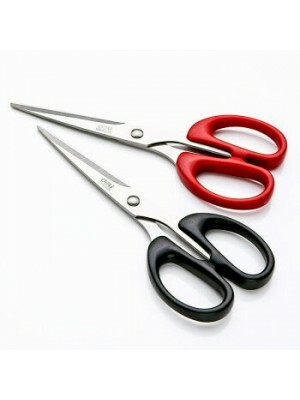 * Have Retail Packaging.OPP Bag. 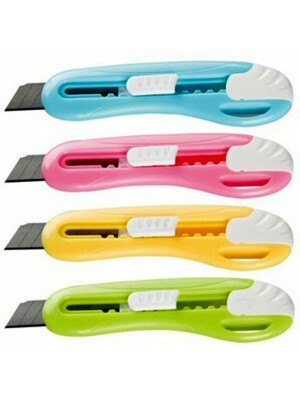 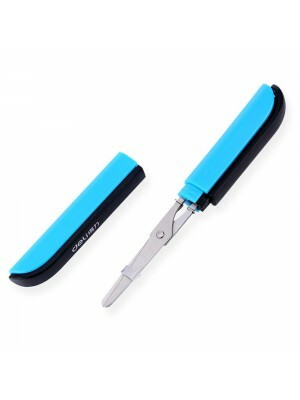 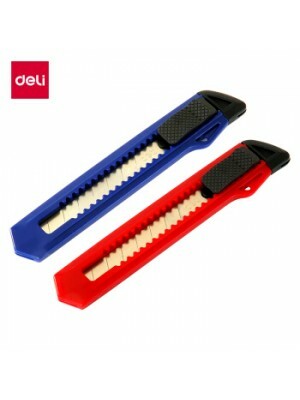 * Utility Knife Color: B..
* Code : DELI 2034 * Size: 70 x 9 x 0.4 mm* Number of segments: 8 blades (30 °)..
* Code : DELI 2024* Size : 55x12x0.4mm..
* Ergonomically designed to fit your hand with ease, comfortable to use. 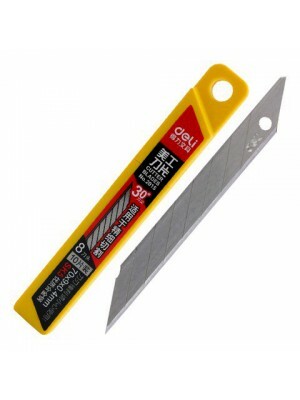 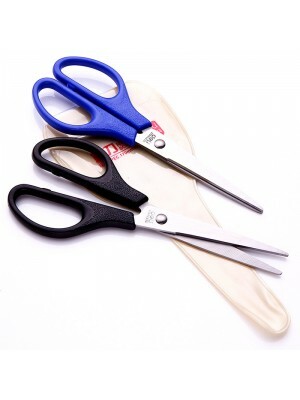 * Smooth cutting and l..
* Code : DELI 2015* Size: 70 x 9 x 0.4mm* Segment: 30 °..
* Code : DELI 2011* 2011 utility blades (large)* Size : 0.5x18x100mm* SK5 carbon tool steel, sharp a..
* 8 blades design, and you can break it off at any time once the end blade is blunt, convenient to u..
* Code : DELI 0600* Size : 12 x 1.5cm..
* Code : DELI 6045* Size: 170mm * Material: Stainless Steel * Using high-quality stainless..
* Code: DELI 6034* Color: Black, Red* Material: Stainless Steel* Product Dimensions: 160mm x 62mm* C..
* Code : DELI 6010* Size : 210mm / 8 1/4”* Stainless steel multifunctional home office use scissors..
* Code : 6025* Length : 114mm (4.5") * Material : Stainless Steel + Plastic &n..
* Code : 6059* Length : 175 x 75mm* Material : Stainless Steel + Plastic ..
* Code : 6061* Length : 138mm ..
* Code : 6007* Size : 132mm (5 1/5")..
* Code : DELI 0603* Length : 170mm (6.7") * Material:Stainless Steel + Plastic &nbs..
Manual Cutting Paper Machine* Model: DELI 8014* Size : A4 (300x250mm)* Product Weight: Approx 4kgs+/..